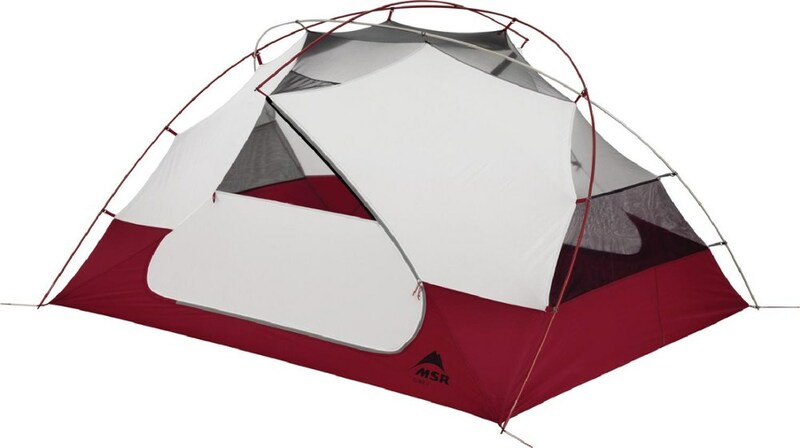 My first backpacking tent and I loved this tent! Met every expectation except weight. 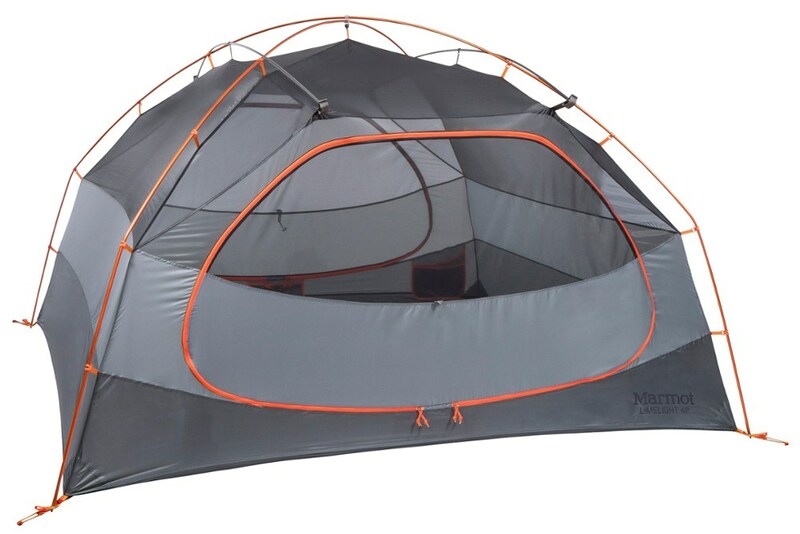 Very roomy tent for one person! 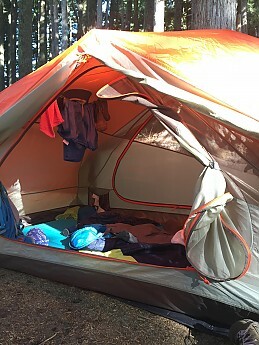 I used this tent for the entire hiking season last year and I loved it! 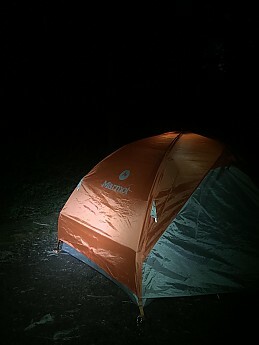 I switched up to a lighter tent for this year to try and shave a few pounds off my carrying pack weight. I hope it was worth it. 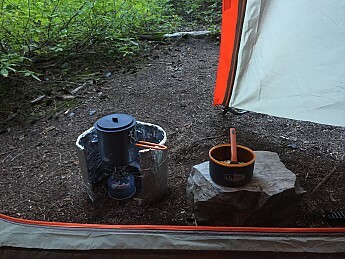 I loved this tent because it was super quick and easy to set up. It was very durable and strong fabric. It was a 3 season tent. I got it on sale and saved $100 from retail price! All around good tent. The only con is the weight. Weighing in at over 5 pounds carrying weight I had to find something lighter for my long thru hike this summer. I pray it was worth the upgrade, when you start getting into lighter gear sometimes you sacrifice quality. I will soon find out. 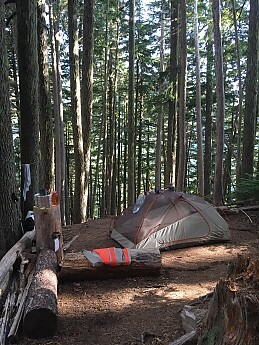 I packed this tent on the PCT in WA and on the Wonderland Trail and other trails in Mt Rainier and it didn't let me down once! 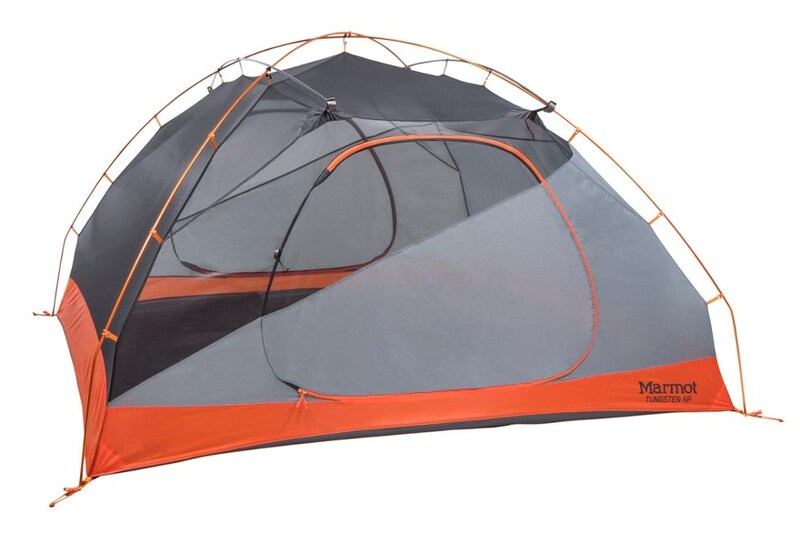 This tent is great! Lots of room and ready for any conditions! 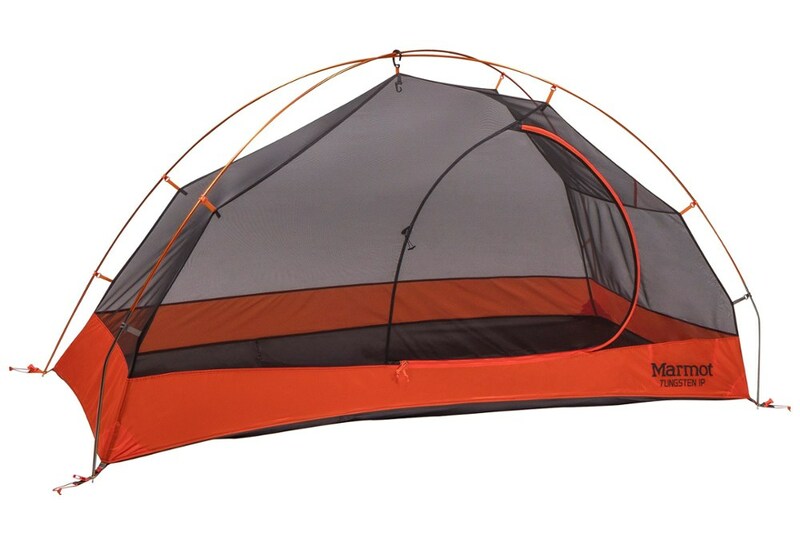 This tent is great! 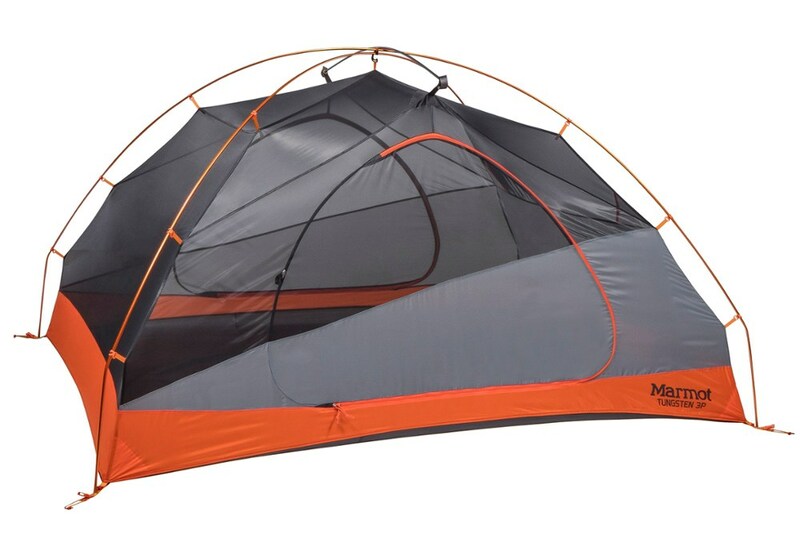 I'm 6'4" and have a hard time fitting in most tents, but with the Tungsten I have enough room for me and another person. I've never been wet in it and have never had a condensation problem. The tent is a bit heavy compared to most, but that comes with the extra size of it. 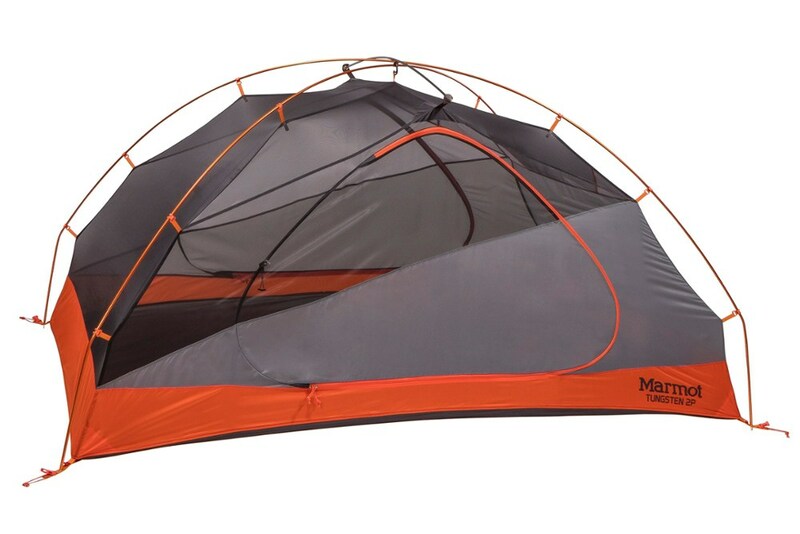 Overall a great tent and I would highly recommend it to anyone looking for a little bit of extra room! Welcome to Trailspace, Trent! 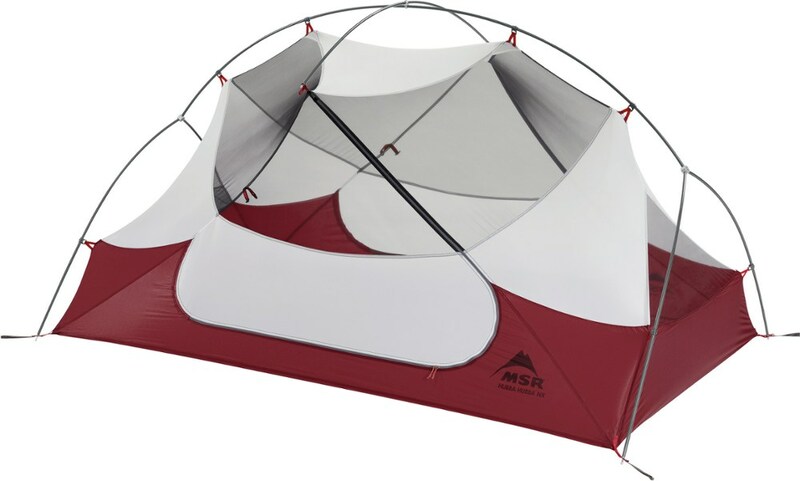 I'd love to see some pictures of your solo tent in your review. I'm so sorry but my tent is currently packed away for the season and I do not have any good pictures of it. No problem, Trent. Thanks for the review.